We encourage our people to ideate and implement processes and products that they believe would be the best in the industry. This has resulted in an organisation of believers, committed to growth. 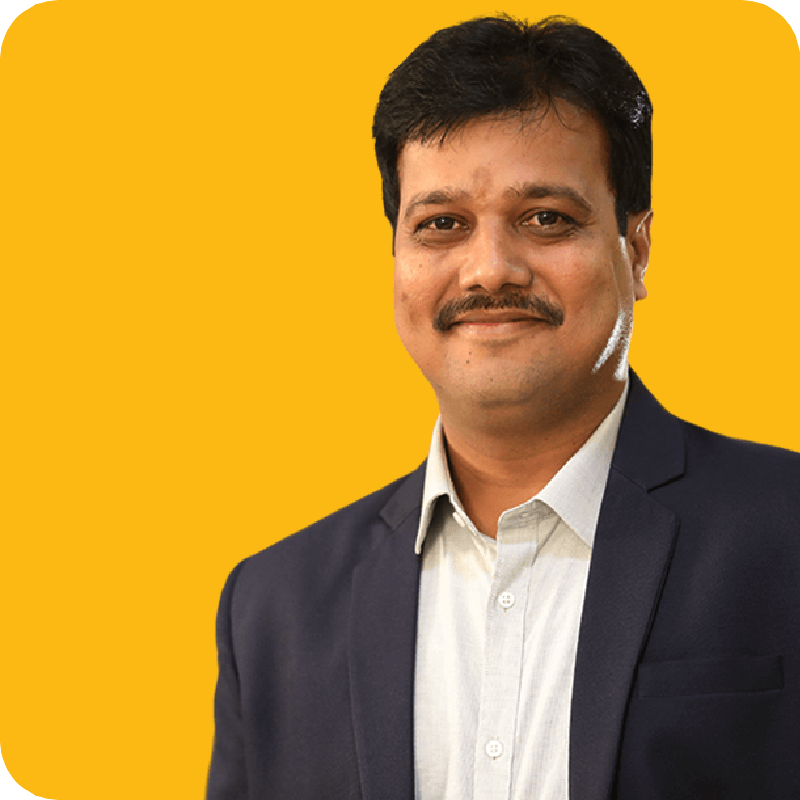 Arun is the CEO and is responsible for rollout of the branches, products and services and to scale up the business volumes in line with Svasti’s business plans. Arun also handles the Human Resources function. 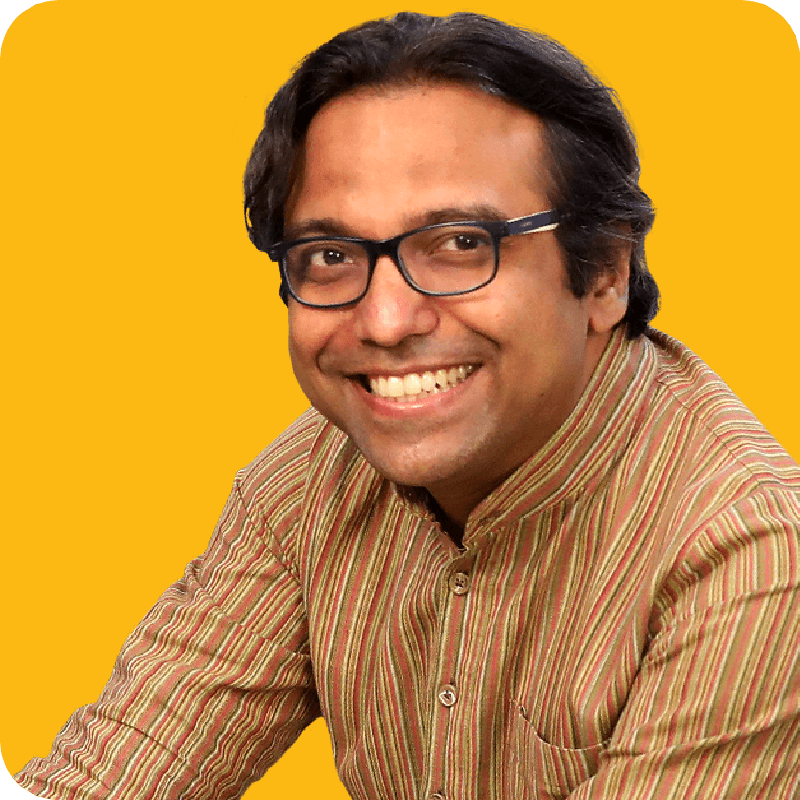 Arun is a lawyer and was with ICICI Bank until June 2007, before leaving to start Svasti. Over a period of six years at ICICI Bank he has acted as the legal advisor to the corporate banking, project finance, structured finance, private banking and treasury operations of the bank. He was part of the core strategic team that planned and executed the bank’s foray into international markets and comes with extensive experience in successfully launching new businesses and new products in various geographies. 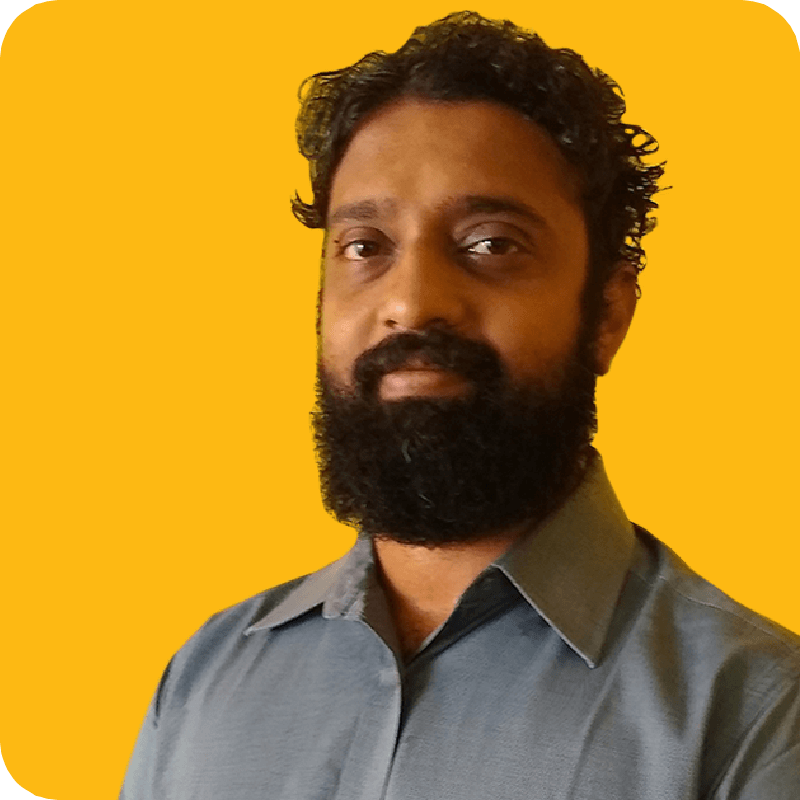 Narayanan is responsible for operations process design and supporting it with technology initiatives. He also handles the Finance, Accounts, Operations Audit and Training Design. Narayanan is a Chartered Accountant and a Certified Information Systems Auditor. As an auditor, he has been involved in conducting central audits of Oriental Bank of Commerce and Andhra Bank. 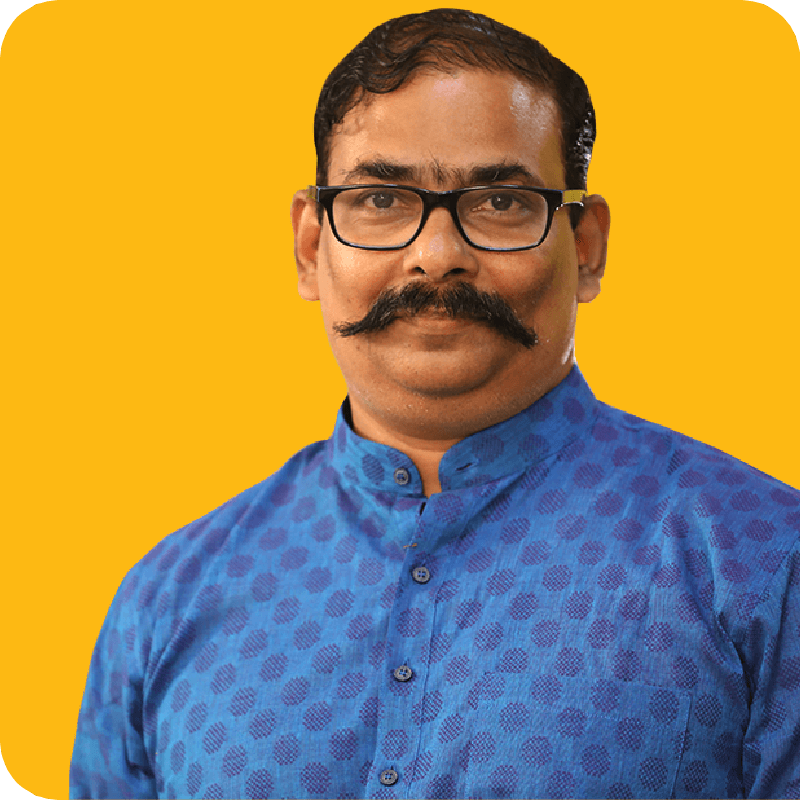 As a banking technology consultant he has been involved in projects for providing technology solutions to banking operations of ICICI Bank, ING Vysya Bank and Lord Krishna Bank. He also was a key member of the startup team of myTiger.com, a business intelligence venture, where his contribution lay primarily in heading the technology team. 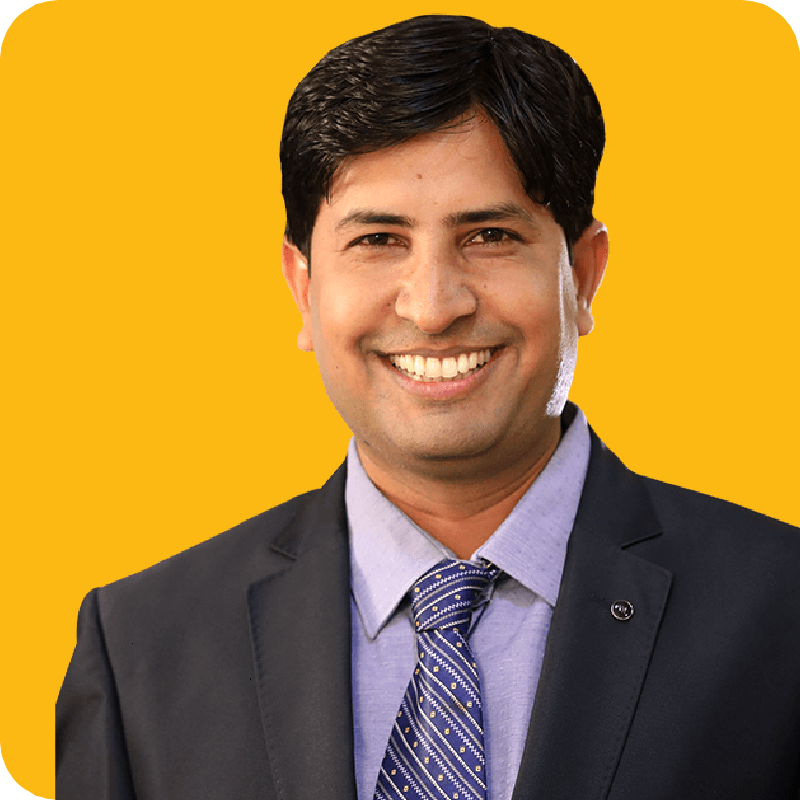 Narayan heads the Human Resource, Administration & Training at Svasti. He has overall experience of 18 years in Human Resource, and legal Department. Prior to joining Svasti he worked with ICICI Bank and Pangea3. Narayan has done is his Post Graduation Diploma in Human Resources and he is also a qualified lawyer. Nitesh heads the LAP Credit, Operations Audit and Centralize Disbursement Locations at Svasti. He has an overall experience of around 14 years in the microfinance sector. Prior to joining Svasti he has worked with NEED, Ujjivan and BASIX. Nitesh Kumar has done his Bachelor's in Commerce and MBA in Rural Management. Nuzhat heads the Finance and Accounts at Svasti. She carries around 12 years of experience in Finance & Account department. 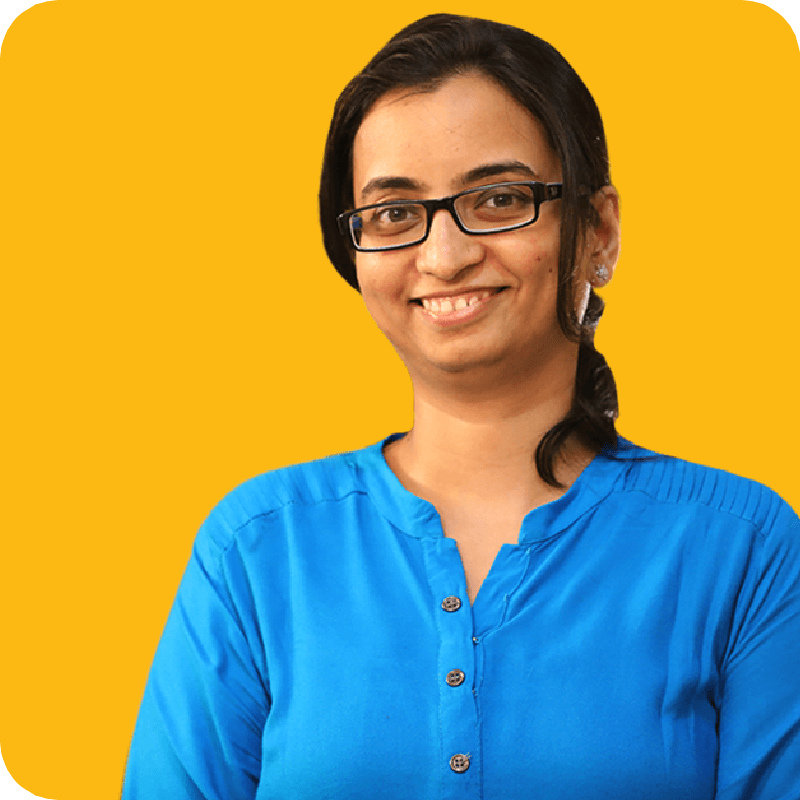 Prior to joining Svasti, she had worked with Moore Stephens, Deloitte, IL&FS Group Co, HDFC Mutual Fund, HDFC Ergo, TCS e-serve and IITL Group. Nuzhat Mulla is a Chartered Accountant. Peeyush heads the MSME Business at Svasti. He has around 12 years of experience in the microfinance business sector. Prior to join Svasti he has worked with NEED Microfinance. Peeyush has done his Bachelor's in Science (Agriculture), and an MBA in Rural Management. 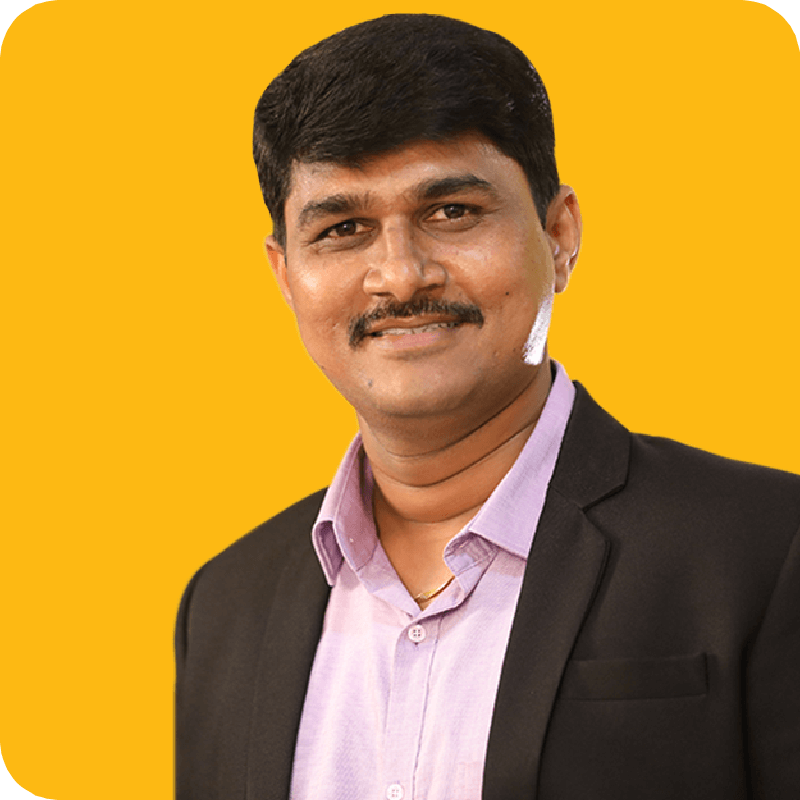 RaviKumar heads the Microfinance Business Operations at Svasti. He has around 18 years of experience in the microfinance business sector. Prior to join Svasti he has worked with Share Microfinance and Spandana Sphoorthy Microfinance. Ravikumar has done his Bachelor's in Commerce. 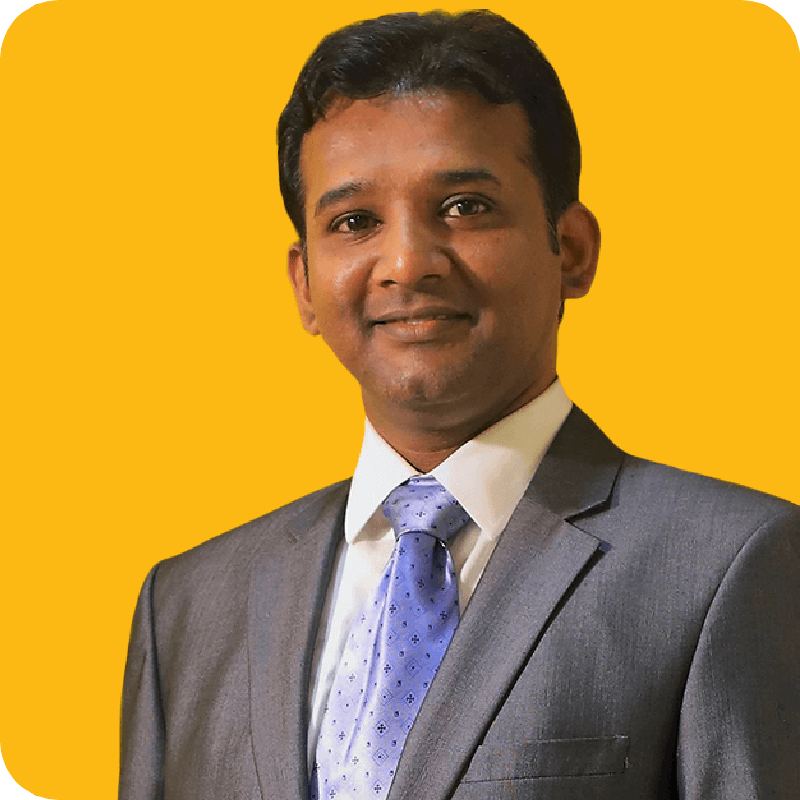 Sudhakar heads the Services & Consumer Finance business at Svasti. He has an overall experience of 16 years in microfinance sector. Prior to joining Svasti, he worked with Share Microfinance. Sudhakar has a Bachelor's Degree, in Arts.